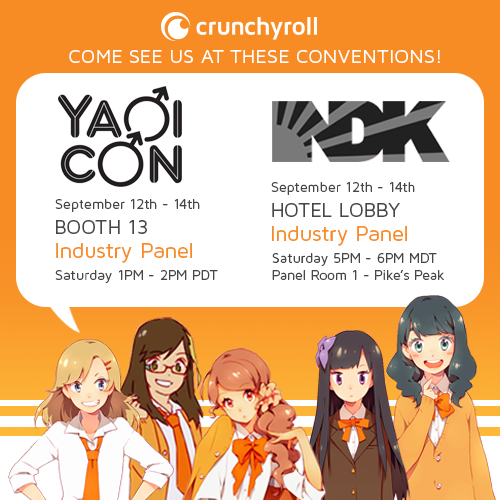 Crunchyroll - Live Stream - NDK 2014 - Day 1! NDK 2014 - Day 1! Nan Desu Kan (NDK), the largest anime convention in the Rocky Mountain region (excluding Texas), provides a diverse mix of numerous cultural panels, musical guests, games, dances, workshops, art showings and auctions, as well as screenings of new and classic anime.